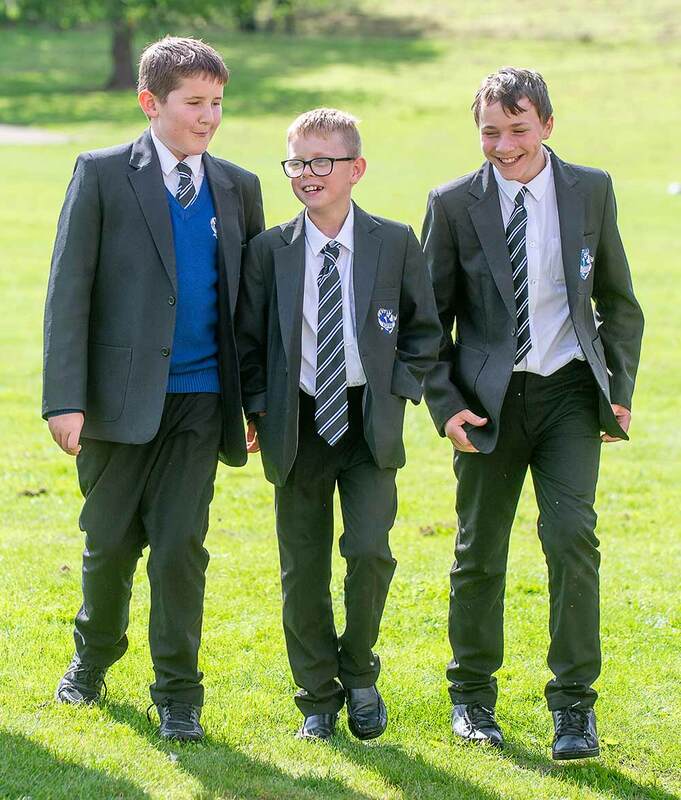 We are fully committed to providing opportunities here in Bannockburn High School for every pupil to achieve success, to make friends, to discover new talents and to develop new skills. Our website provides an insight into the work of our school and the achievements of our young people. Please get in touch if you have any questions or suggestions. Welcome to our new website. Please check out our faculty pages for subject information. Our school calendar for all the latest events and school dates - online parents' evening booking is coming soon.